This Fractal Assist model is outfitted with a black clip point blade and a black G-10 handle with a grippy rubber overlay. 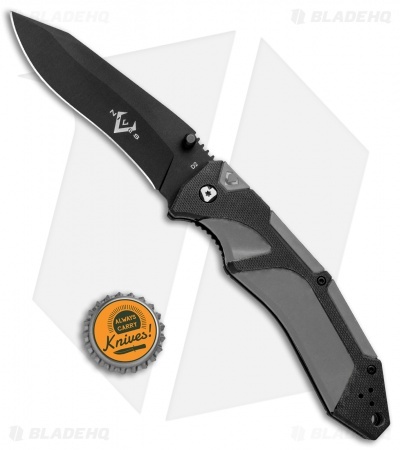 The V Nives Fractal Assist offers snappy spring assisted opening in a compact EDC package. 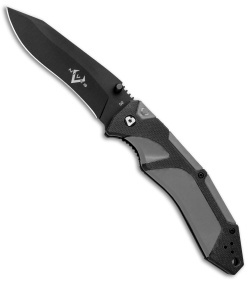 It has a lightweight handle design for comfortable carry, backed up a a tough stainless steel liner lock and a G-10 backspacer. A wide stainless steel pocket clip finishes off the impressive Fractal Assist design. Machined G-10 handle scales with a soft rubber overlay for a secure and comfortable grip. 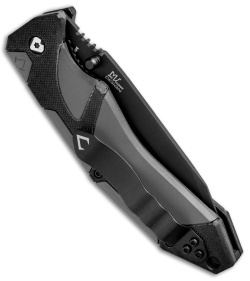 Dual thumb studs and a reversible tip-up pocket clip offer fully ambidextrous use.